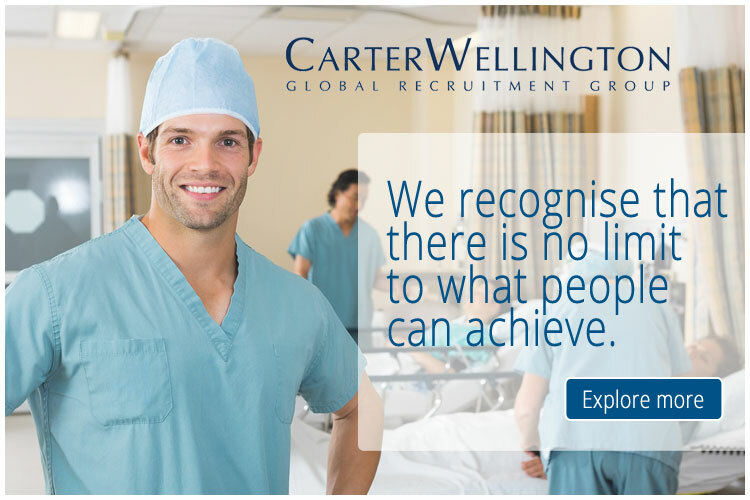 Our client is a leading regional hospital based in a university town only an hour’s drive from Melbourne. The town offers a friendly relaxed lifestyle & excellent shopping, education, sporting & recreational facilities. With more than 3500 staff and covering an area a quarter the size of Victoria, the hospital has over 650 beds which treats over 42,000 in-patients, attends to 50,000 emergency cases and delivers approximately 1400 babies each year. In addition we have a 20 bed intensive care unit, an 80-bed integrated psychiatry facility and 11 operating theatres where almost 13,000 surgical procedures are performed annually. The Maternity Service is a Level 5 Service for Maternity and Neonatal Services which means they care for women and babies from 32 weeks gestation. Provide Obstetrics and Gynaecology services including the care of inpatient and ambulatory patients, within the Obstetrics and Gynaecology Department, regional hospitals and remote communities. To apply you must either hold or be eligible to obtain AHPRA Registration.